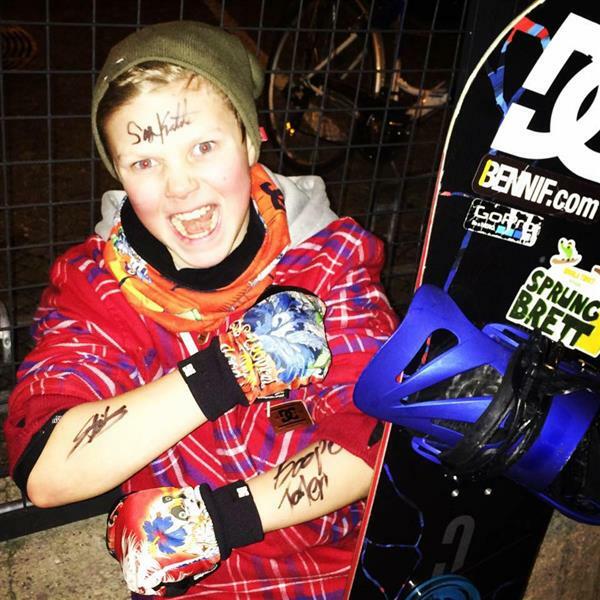 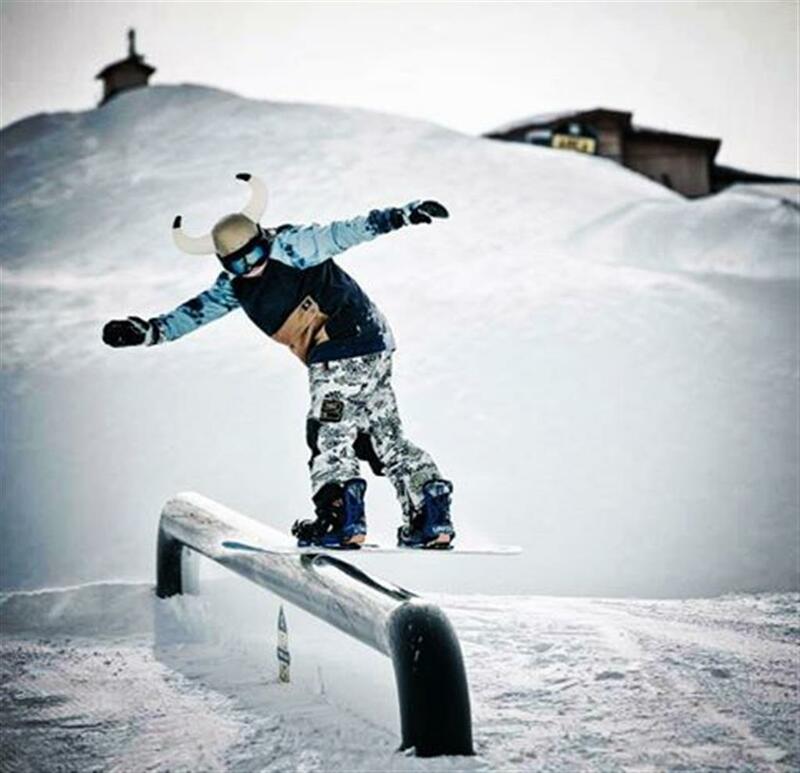 Background: Benni has developed from the age of five an extreme interest of snow- & skateboards and e.g. 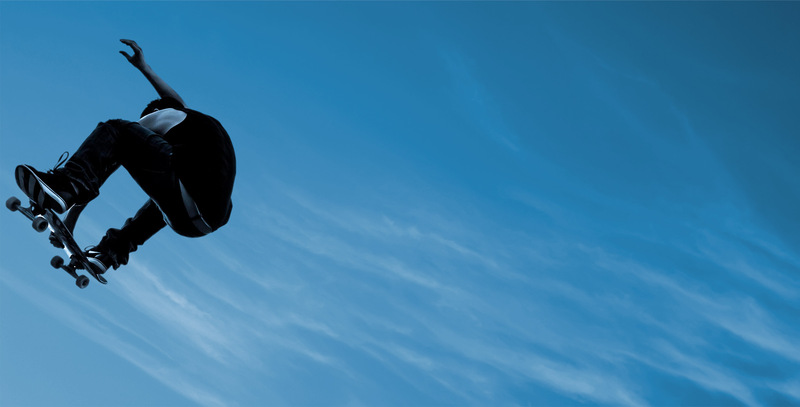 examined such video files on YouTube before he learned to read. 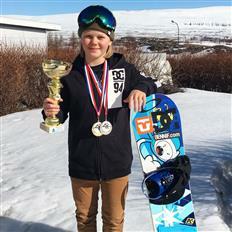 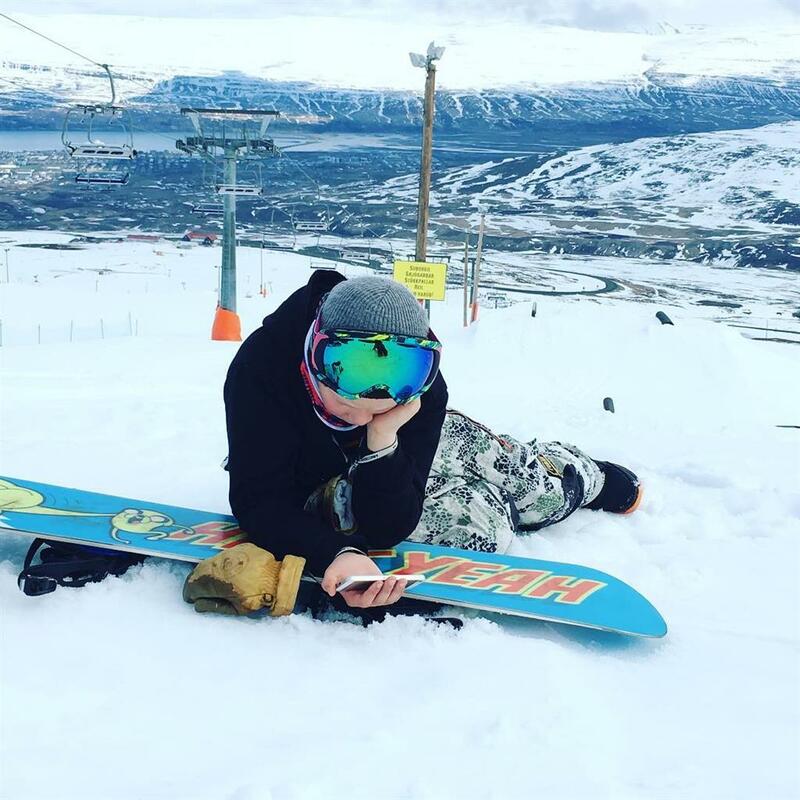 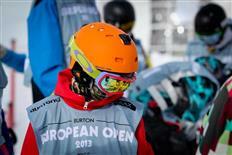 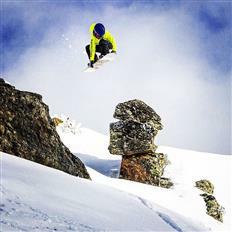 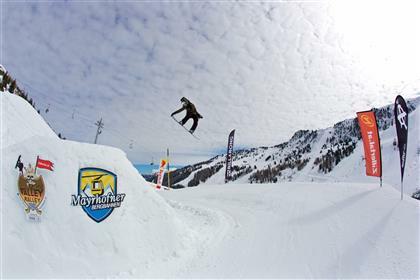 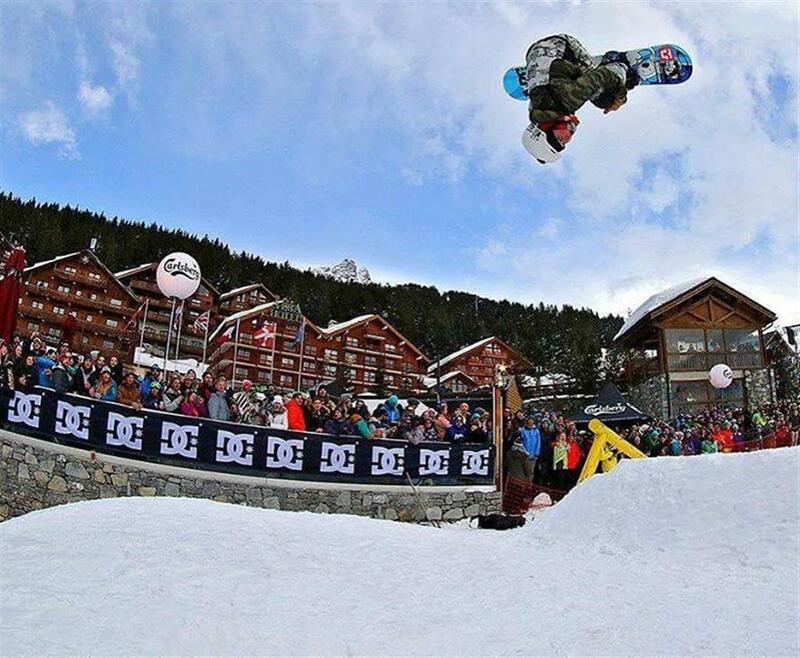 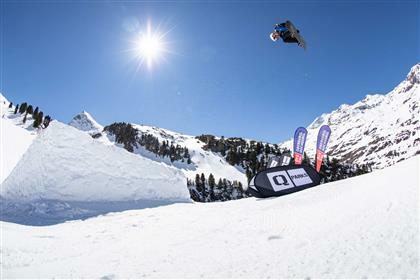 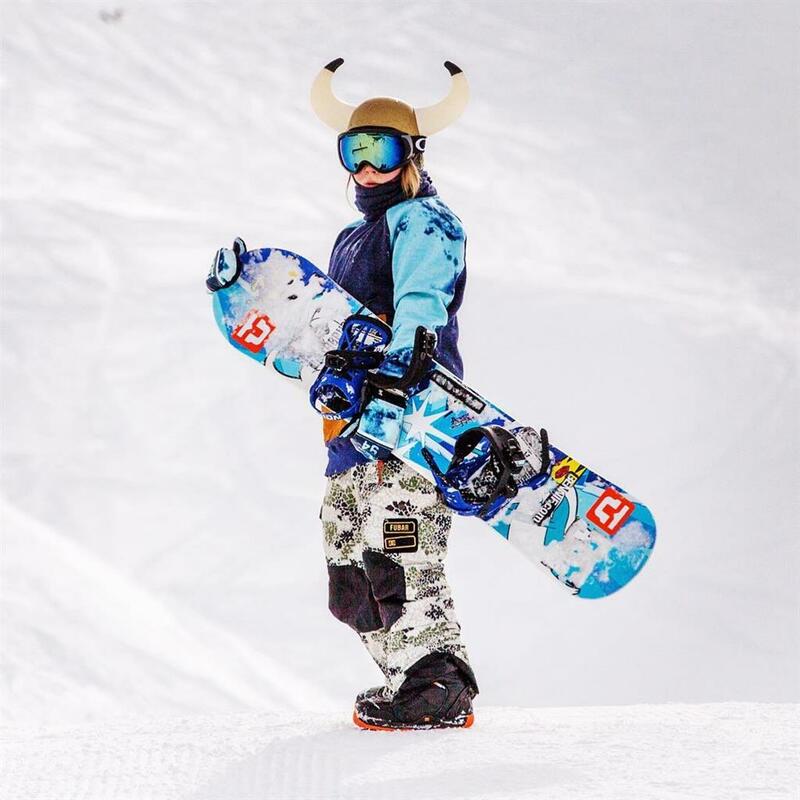 His daily life is driven by his upcoming achievements on new tricks and performance as from his first time he snowboarded he announced that he would go pro. Wanna become a local admin for Benni Fridbjornsson? 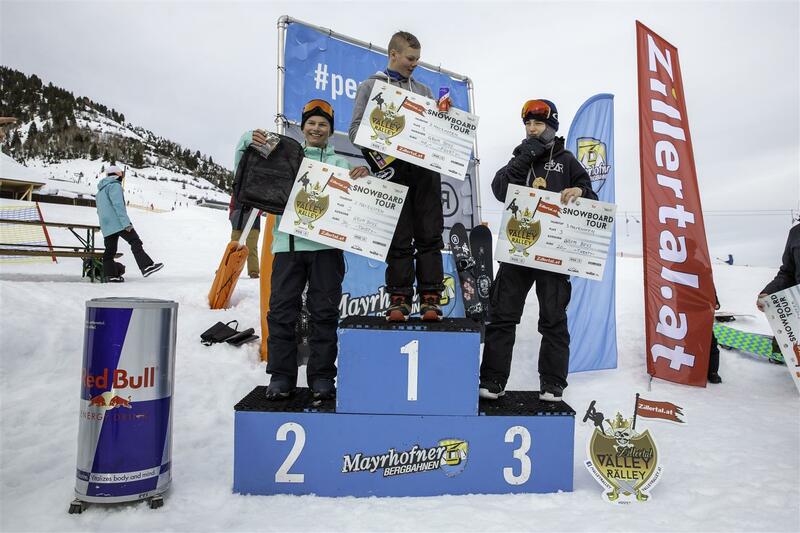 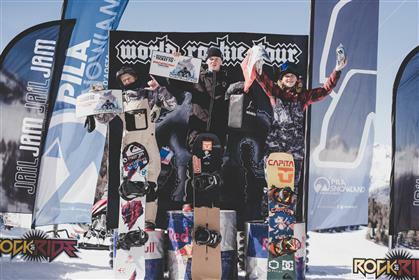 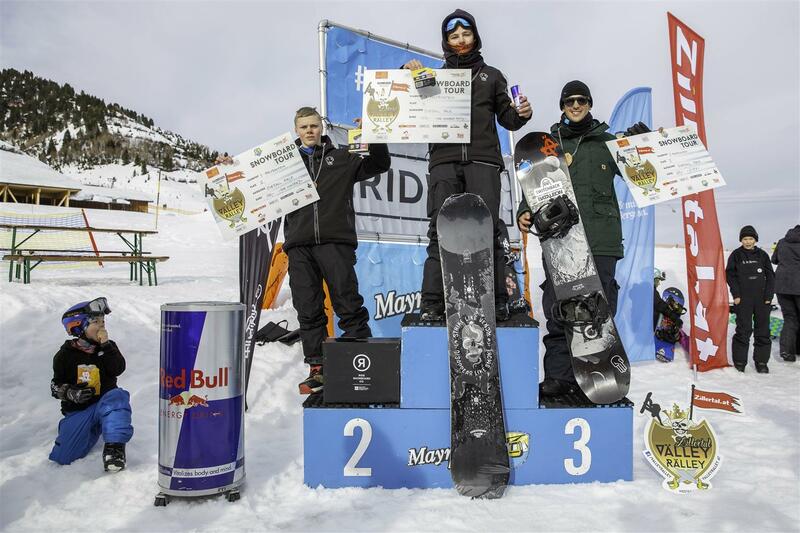 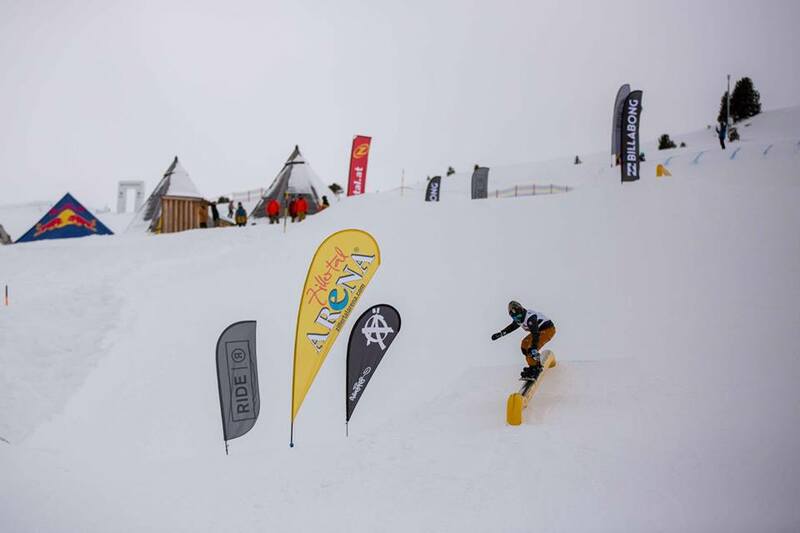 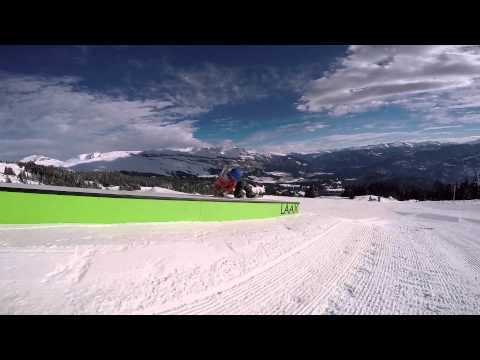 Gabriel Adams & Enni Saarela won the 2019 Pila Rookie Fest by Rock and Ride!